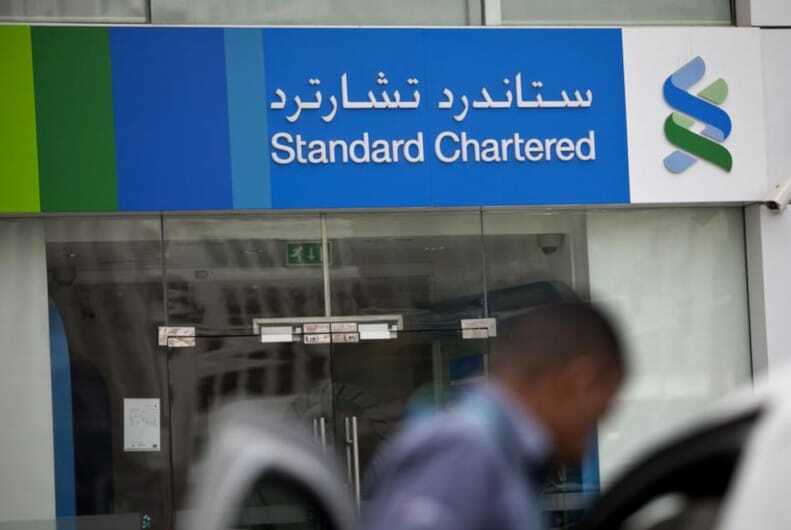 Standard Chartered has a slew of management changes in various markets in the Middle East & Africa (MEA) region, including expanded portfolios and senior retirements. Among the appointments, Boutros Klink is appointed CEO-Middle East, excluding the UAE. In this expanded role, he will have oversight over all GCC & non-GCC countries and will hand over his duties for CEO-Bahrain to Abdulla Bukhowa, CEO-Qatar. Muhannad Mukahall will take on the role of CEO-Jordan. He will also double hat as Country Head, Commercial Banking. 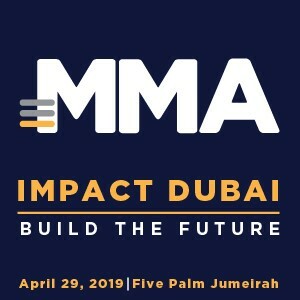 He joined the bank in 2013 as Head of Local Corporates, Abu Dhabi and has since then held senior assignments including Head, International Corporates, Abu Dhabi, and Country Head, Global Banking, Jordan. Hussain Yafai is appointed CEO-Oman. He too will double-hat as Country Head, Commercial Banking. He joined the bank in 2005 and has worked in a number of roles including Regional Business Planning Manager for Financial Markets, Head, Wholesale Banking, Oman, and Head, Global Banking, Oman. The company will also see three senior exits in 2019. Ahmad Abu Eideh, Cluster CEO Non-GCC will be retiring, following eight years of service to the bank. Mr Abu Eideh navigated the JEIL cluster (Jordan, Egypt, Iraq, Lebanon) through some difficult times and macro-economic headwinds. His last day with the bank will be March 31 2019. Gurcharan Kadan, CEO, Oman is retiring from the bank after 28 years of service. During his career, he has held several senior corporate banking assignments including, Head of Transaction Bank for India, Global Head of Commercial Real Estate (CRE) based in Hong Kong, Corporate Head for Southern Africa, and Corporate Bank Head for Indonesia. His last day with the bank will be March 31, 2019 as well. Jamal Tartir, CEO-Saudi Arabia will also be retiring from the bank, following three years of service. In his tenure, Mr Tartir has led the country team through a challenging environment, and we have been able to make good progress in many areas including the regulatory agenda, governance and control. SCB is yet to announce a replacement for the role. “In Africa and Middle East, we have made investments in our people both in their career and personal development, and continue to support our people strategy to build a high-performance culture through an integrated approach to talent and succession planning. These changes ensure a smooth succession which will allow us to continue our unrelenting focus on delivering our strategy and capturing opportunities across the region. I would like to thank Ahmad, Gurcharan, Jamal for their significant contributions to the bank and wishing them the very best,” commented Sunil Kaushal, Regional CEO, Africa and Middle East, Standard Chartered Bank.